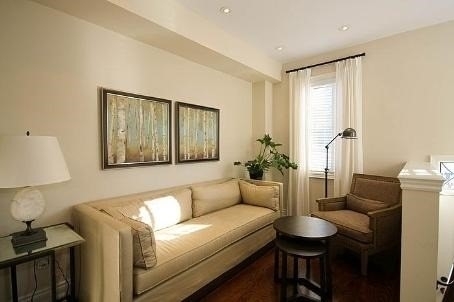 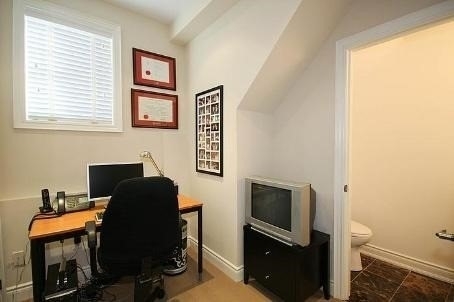 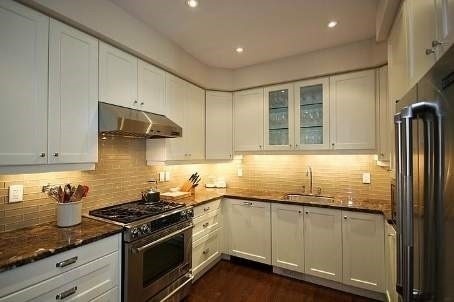 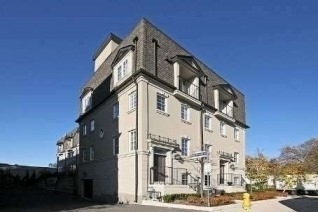 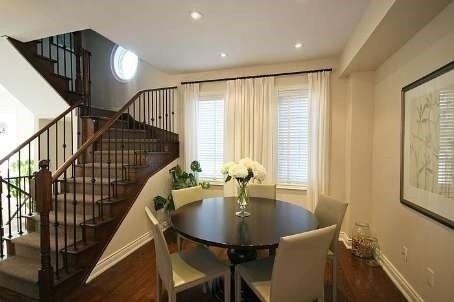 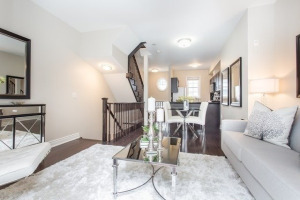 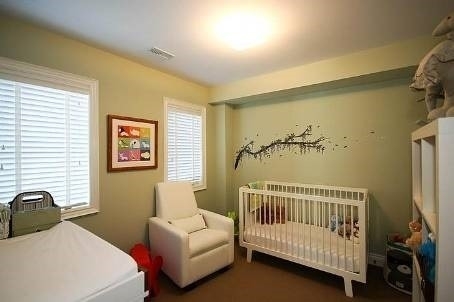 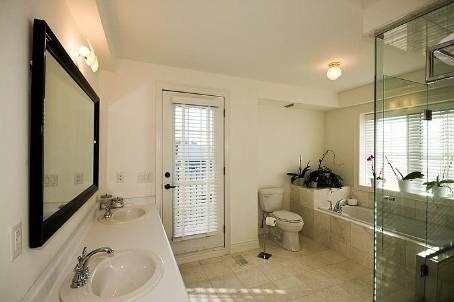 Executive End Unit Condo Townhome In Sought After Forest Hill. 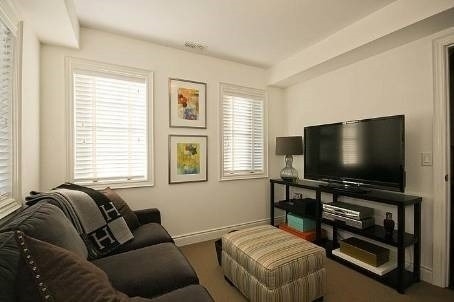 Steps Away From Transit And Shopping. 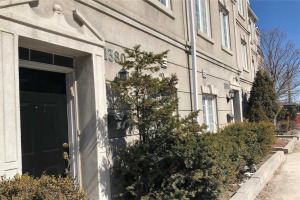 Southerly Views From Your Roof Top Patio Overlooking To Toronto Skyline As Well As Private Balcony From The Master En-Suite. 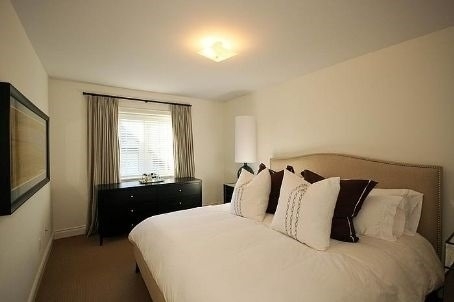 High End Finishings Through-Out With Three Bathrooms, Office Nook & More!